The“Old Man of Coniston” is situated in the heart of the Lakes District, it is 2,634 feet (803 m) high, and lies to the west of the village of Coniston. The slate mines are situated on the North East flank of the Old Man, and are known as "Old Man Quarries", though sometimes given the individual names of: Brandy Crag, SaddleStone and Moss Head. ​The slate mines have been worked since at least the 13th century. All the workings are more or less underground, apart from Low Brandy Crag, which was opened out into an opencast quarry in the 1980's by Burlington Stone, and is still operating today. Most of the lower levels in Saddlestone are blocked, though the Moss Head Quarries are still open. 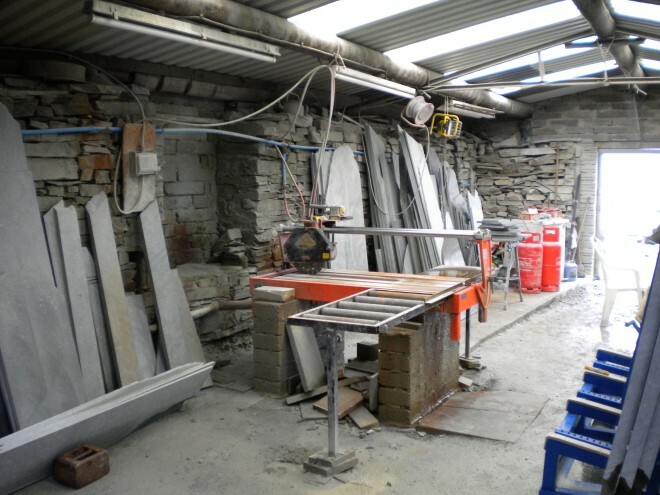 ​The green slate quarry was started over 100 years ago and now produces mainly polished slate worked in the traditional way by experienced local craftsmen, manufacturing a large range of household ornaments, worktops and engraved house signs and numbers. Coniston Green Slate was formed by volcanic activity over 400 million years ago during the Ordovician period of mountain building. It is quarried high in the fells by traditional methods - some dating back hundreds of years. The Black slate originates from the sedimentary rocks lower down the valley and is a useful contrast to the green. 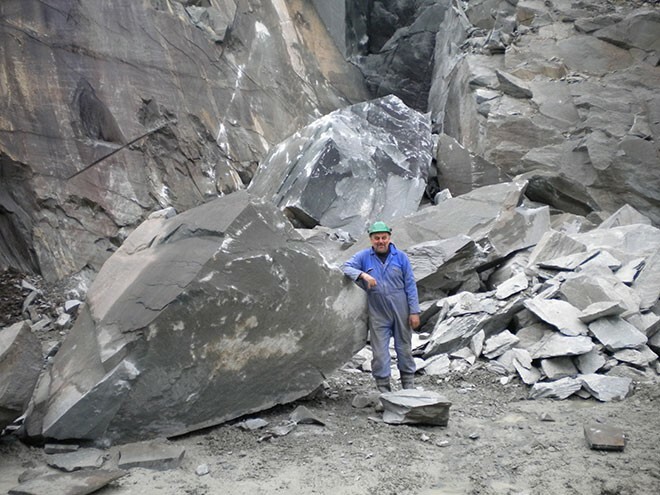 Coniston Green Slate is one of the hardest materials available for a tremendous variety of different uses. Its high density and hardwearing quality are among the best in the world, and should not be compared with many cheaper, softer and inferior foreign imports available elsewhere.